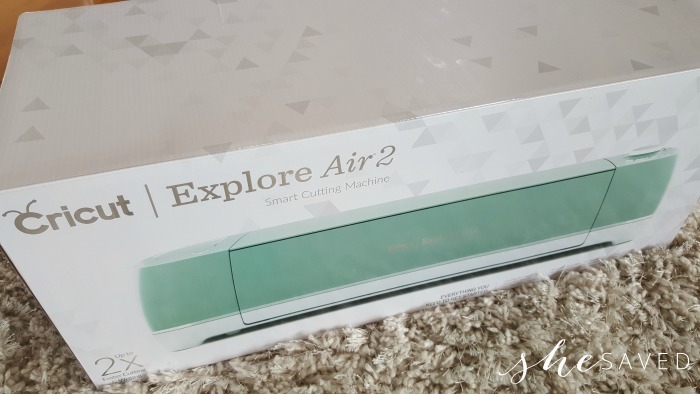 Save BIG on The Cricut Air 2 Machine! Disclosure: I wrote this post in partnership with Cricut and was provided with this product for review. These opinions are my own and were not influenced by another person. I’m SO excited about this deal because I have been wanting to try out these machines for a few years, but I had to wait for my crafty daughter to get old enough to teach me how to use it, lol! We are working on all kinds of projects right now (and I can’t wait to share!) but in the meantime, I wanted to share this fantastic offer with you. 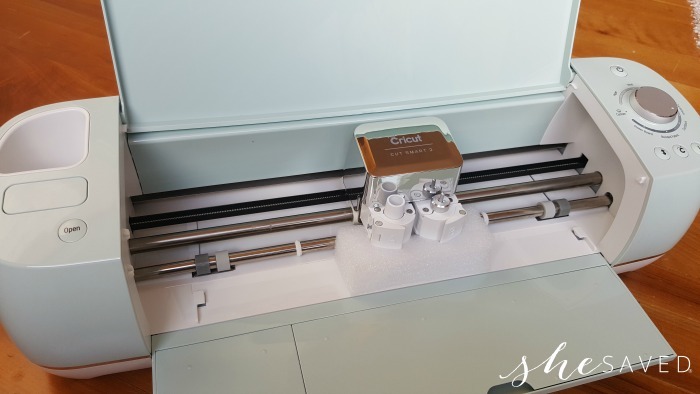 It’s a great way to grab a Cricut at a hot price and get it in time to make some fantastic gifts for this holiday season! Can you tell she was a little excited to get started? 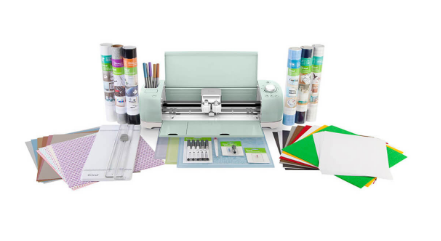 OR an even HOTTER deal, would be to grab the Cricut Explore Air™ 2 Mint Machine + EVERYTHING Starter Set Bundle which is an additional 10% off with coupon code:AUTUMNAIR making it $296.99 shipped (regularly $595.77) when you use coupon code:AUTUMNAIR. 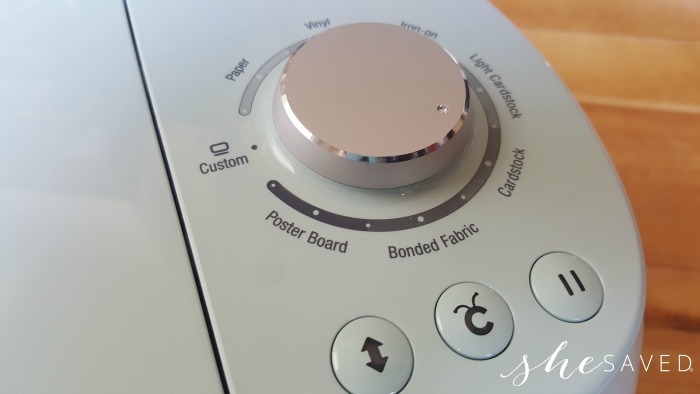 If you already have a Cricut, then you will be excited to hear about their current sale! Cricut is offering 30% off cutting materials and FREE shipping on all US & CA orders with code FALLSHIP until 9/19. Now is the perfect time to get started on your Fall-themed crafts and Holiday gifts with Cricut. « Magazine Sale! RARE Premium Titles at Lowest Prices!